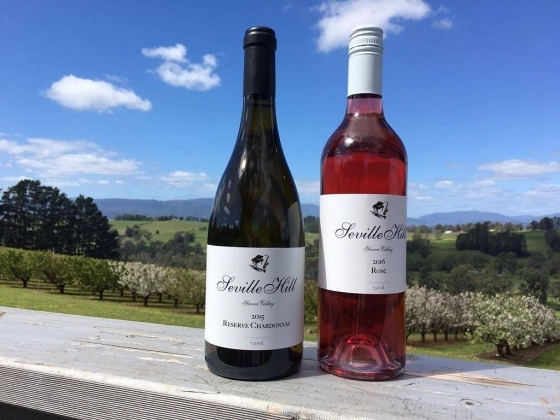 Established in 1991 Seville Hill Winery has been producing wines from one of the most elevated and cooler properties in Seville and the Yarra Valley. 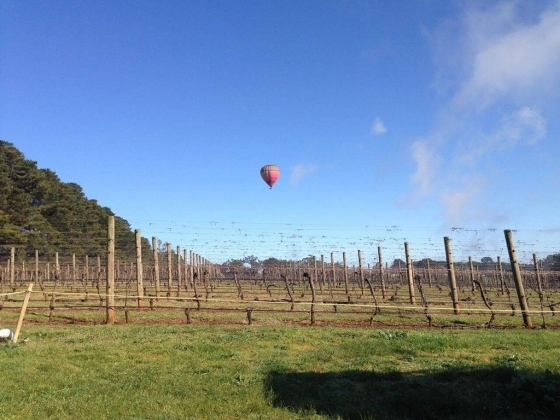 The site is also home to Rich Red Volcanic soil famous in the area. 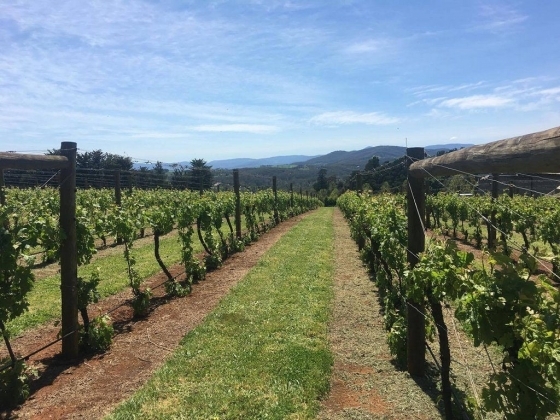 Initially focusing on producing elegant, fruit driven Red Wines, over recent years the list now includes Whites, Dessert Styles and Sparkling Wines. 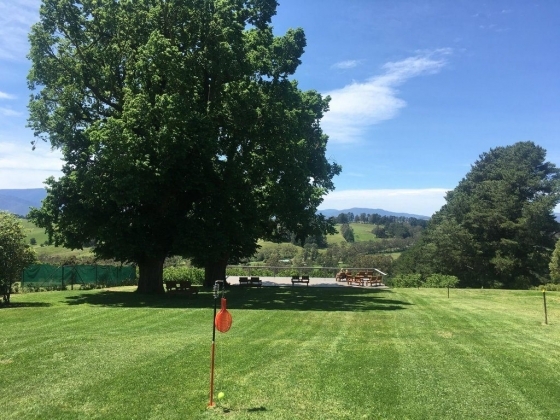 WEDDINGS & FUNCTIONS Set amongst the shade of The English Elms and a terraced lawn garden with spectacular views of neighbouring mountains make for an idyllic setting on your special day. 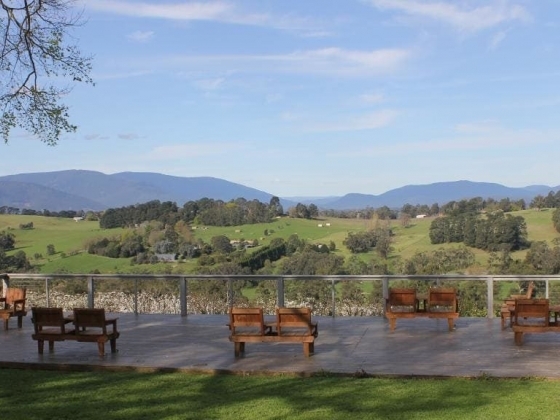 Our platform overlooking the picturesque countryside offers a peaceful location for your wedding ceremony with ample garden area for family and guests to attend. 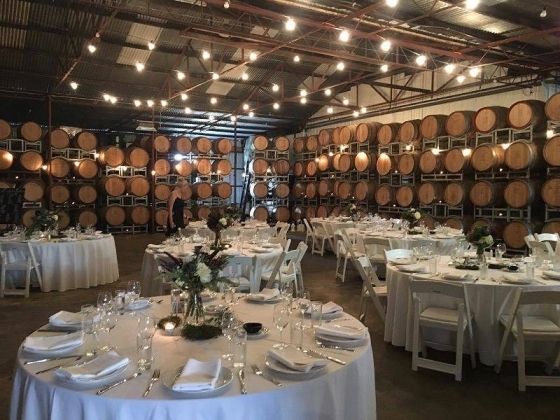 The Winery also makes for an ideal and relaxed setting for the ceremony and reception comfortably seating up to 150 guests with room to dance. 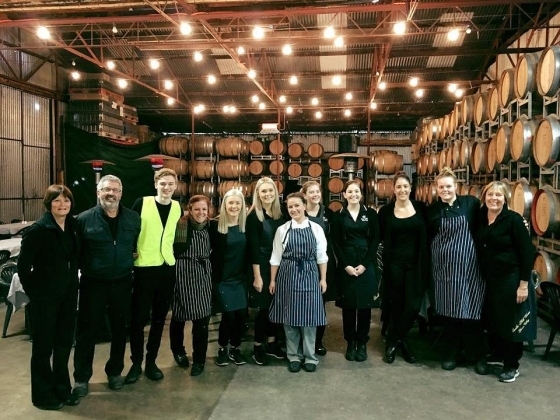 Music: Music can also be arranged for the day with our music director Christopher D'Aloisio. 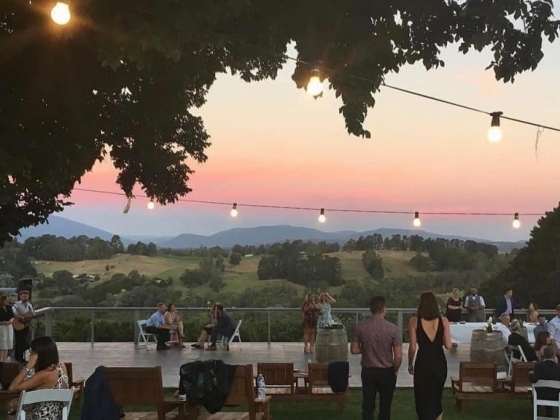 Christopher is a well known Melbourne Jazz musician and regularly performs in The Yarra Valley, he is available to help you with all your music requirements from Jazz to Rock and even DJ's. 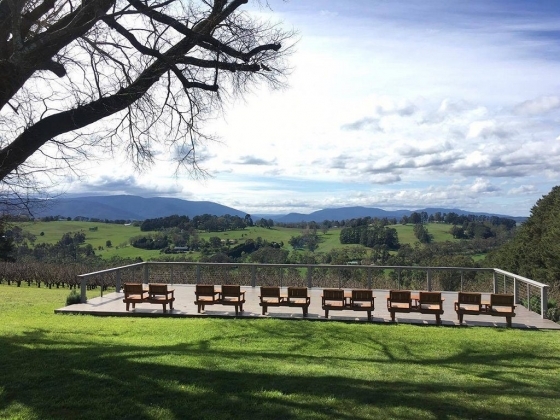 Menu: The Yarra Valley is renowned for excellent produce and our chefs delight in sourcing seasonal local produce and fresh ingredients from the Kitchen's garden to provide delicious and personalised menu choices. 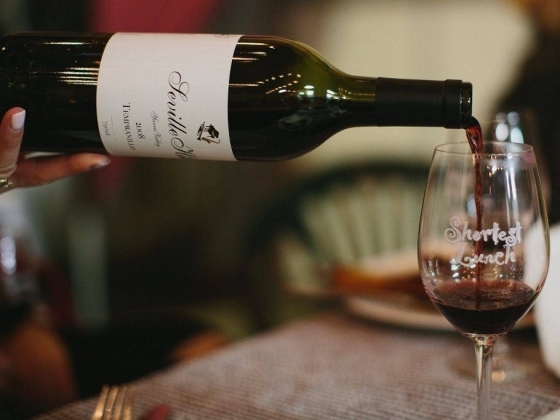 Wines: Select the perfect wine from the range that Seville Hill has to offer to compliment your menu. 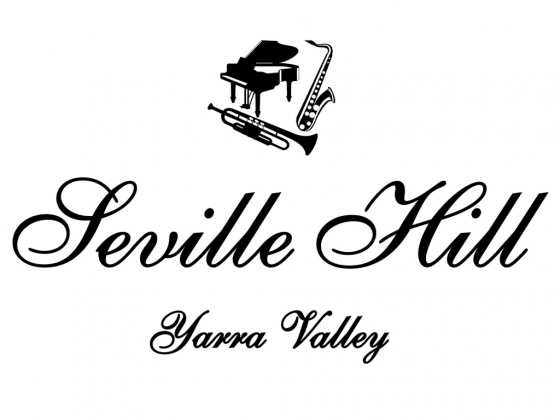 Seville Hill winemakers are often on hand to offer their expertise and can assist you with your choice. 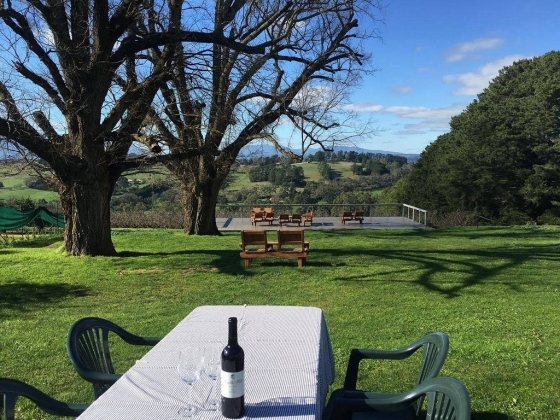 Consider Seville Hill for your next Function! 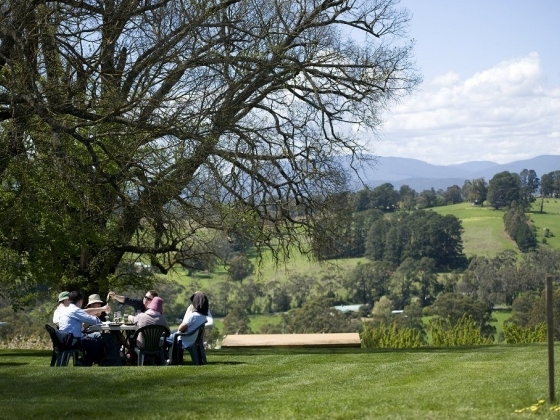 Our Winery and gardens are suitable for small groups, large groups and corporate activities including conferences. 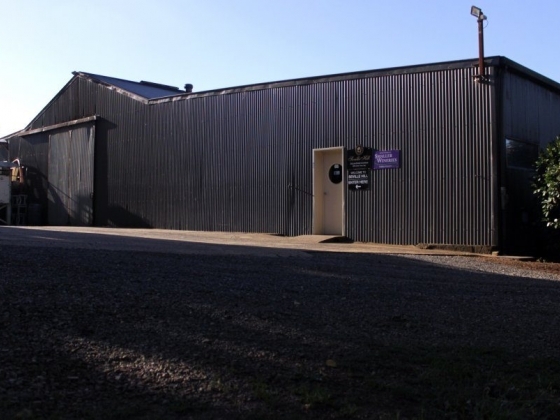 We welcome you to contact us.